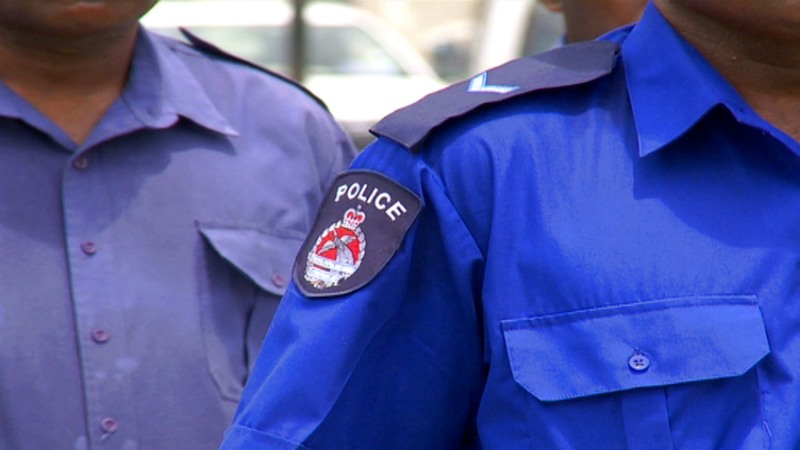 The second Officer-In-Charge of the Hohola Police Station in Port Moresby is among two policemen charged for sexual penetration and being in possession of pornographic materials. Chief Sergeant Ben Trepi and First Constable Leo Kambao were accused of sexually assaulting female victims while detained at the Hohola police station. The alleged offences occurred between the 10th and 12th of January. One of the victims, an 18 year old woman reported the matter to police two days later which led to the police officers’ arrests. Both suspects are in custody awaiting their court hearings.